In an age where word of mouth has gone digital, and the handling of online reviews can make or break a company’s reputation, the currency of trust has never been more vital. This is a subject that Francine is well versed in. As co-founder of GuestRevu, she has extensive experience in assisting hotels with their direct feedback and online reputation management, and has learned the value of reviews — both good and bad. “When accommodation providers earn their guests’ trust and receive great reviews from them, it has the ability to foster loyalty, encourage growth, and increase profitability,” says Francine. This kind of partnership between guests and the hotels that they trust is what drew her to Guestline’s Connect Conference in Cheshire, which will be focussing on ‘The Power of Partnerships’. 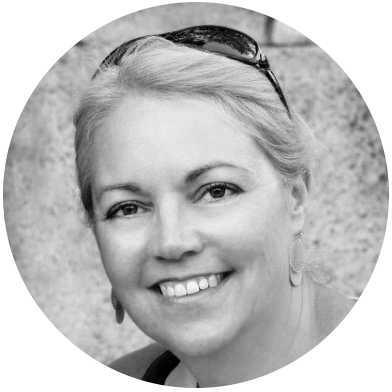 The conference, which will be taking place at Thornton Hall Hotel in Cheshire on 19 June, will see Francine discussing 'The Currency of Trust, and why driving reviews to TripAdvisor is key'. She will be one of six speakers discussing how accommodation providers and their guests can benefit from working with great partners. In her talk, Francine will explain how trust has shifted from favouring institutional information to the more transparent form, distributed content. Speakers from Expedia, Premier Software and Guestline amongst others will look at how having the right partner can boost success, enhance the customer experience, and so much more. Attendance is free of charge, and complimentary refreshments will be provided, but as there is limited seating, registering your interest is highly recommended. 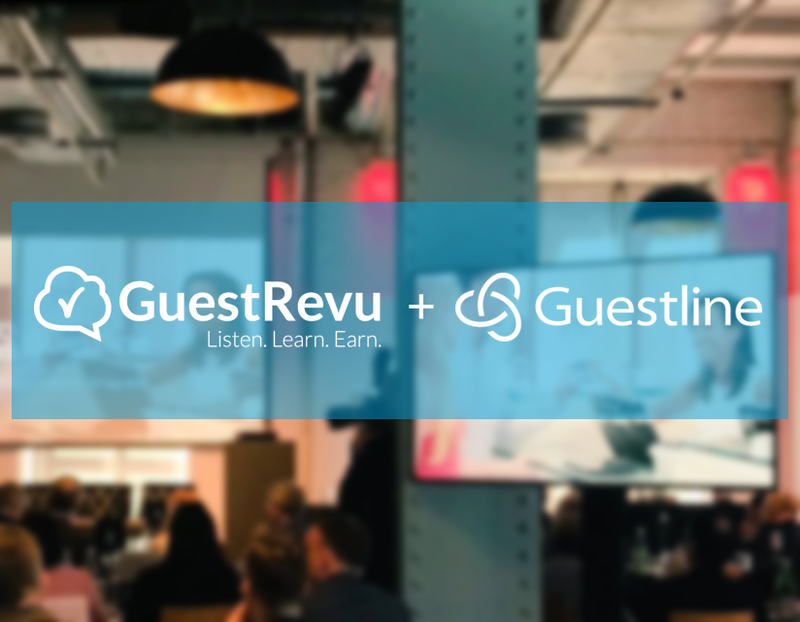 Want to learn more about which events GuestRevu is going to be attending next, or learn about the latest industry events? Click on the banner below.